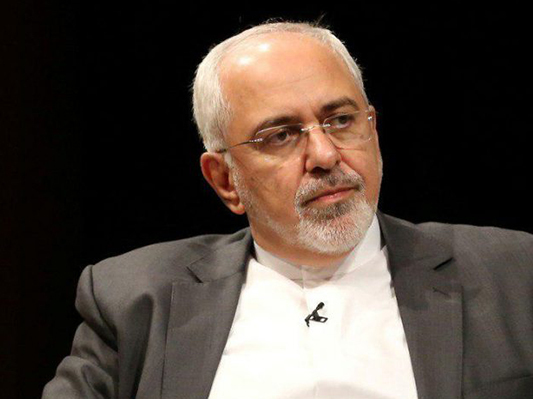 Iran’s Foreign Minister Mohamad Javad Zarif has reacted to US President Donald Trump’s tweet slamming Iran’s government on the 40th anniversary of the 1979 revolution, urging Trump to rethink the failed US policy towards Iran. “After 40 years of wrong choices, time for Trump to rethink failed US policy,” he said. During the ceremony, President Hassan Rouhani vowed the country would overcome US efforts to isolate Tehran. “We will not allow the US become victorious … the Iranian people experience some economic difficulties but we will overcome the problems by helping each other,” Rouhani said. In a tweet earlier on Monday, Zarif had hailed Iran’s “resilient” people who poured into streets by the millions, saying the US should take note that real Iranians never succumb to diktats.